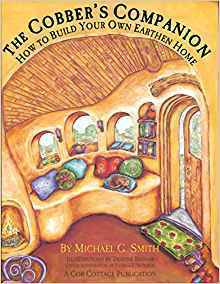 The most comprehensive guide to cob and many other aspects of Natural Building. Excellent chapters on ecologically sensitive siting, harvesting and salvaging materials, designing beautiful, efficient, tiny houses, creative economics, and much more. Also includes an updated handbook of cob construction, covering every aspect from foundations and drainage to roofs and plasters. Nearly 200 outstanding drawings by Deanne Bednar, plus color and black and white photos. A complete introduction to the Natural Building resurgence in North America and Europe, with 60 articles by 50 leaders in the field. Technical chapters cover 30 different materials and techniques from adobe and bamboo to recycled tires and paper fibers, with extensive resource lists in each chapter. 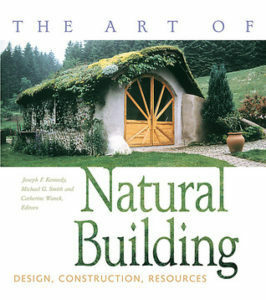 Also covers the philosophy and history of the Natural Building movement, and inspirational case studies. Lots of black and white and color photos. 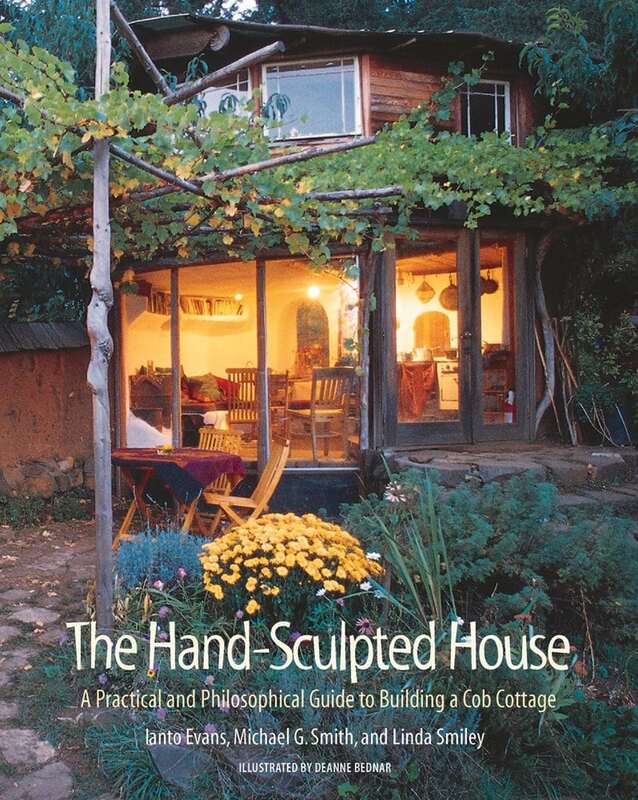 The original cob building handbook, with detailed instructions on all aspects of construction: site selection, materials testing, cob mixing and building, roofs, foundations, floors, and finishes. Made to be taken out on your site and smeared with mud, with great drawings by Deanne Bednar.